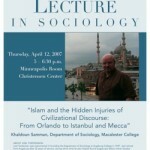 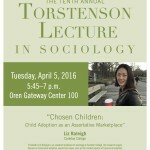 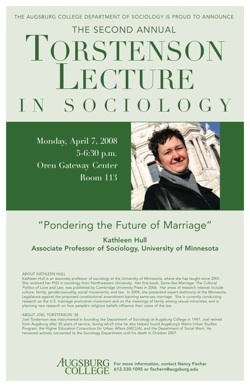 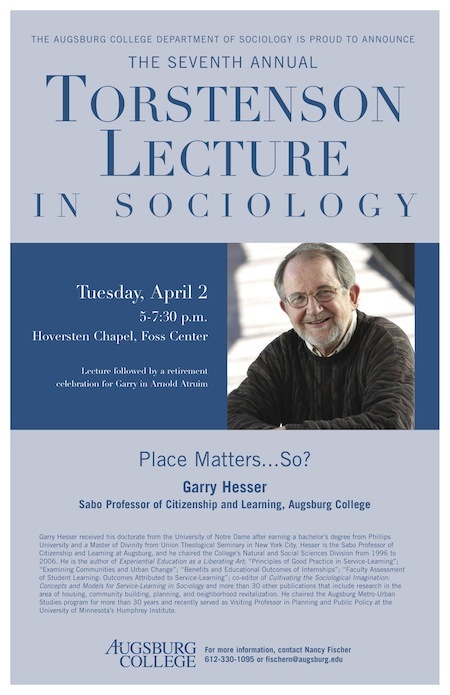 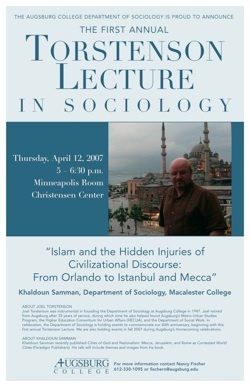 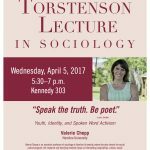 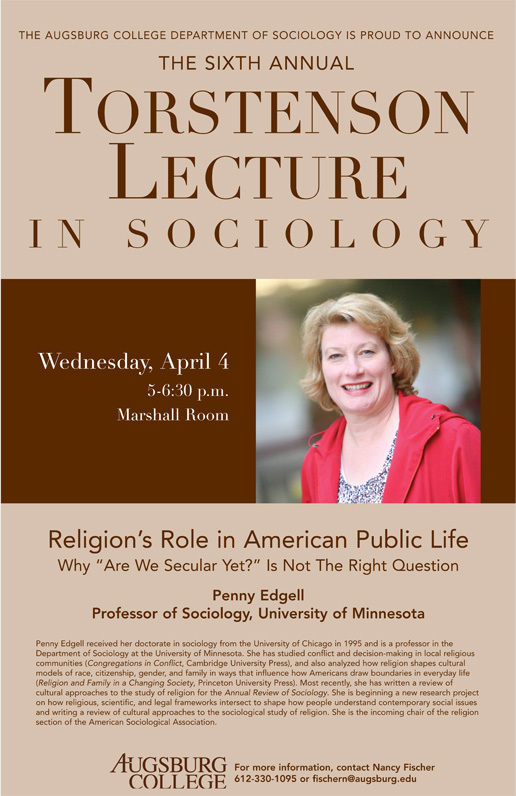 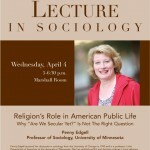 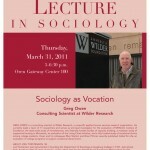 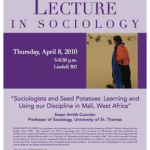 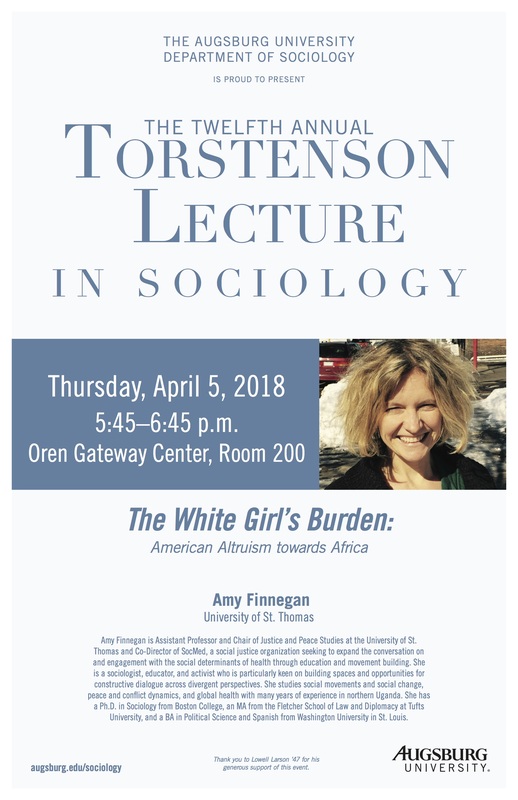 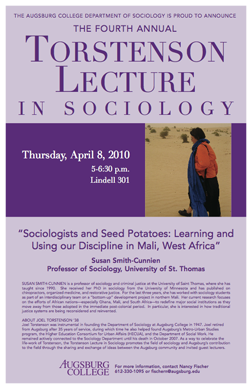 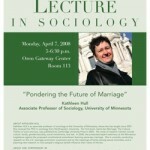 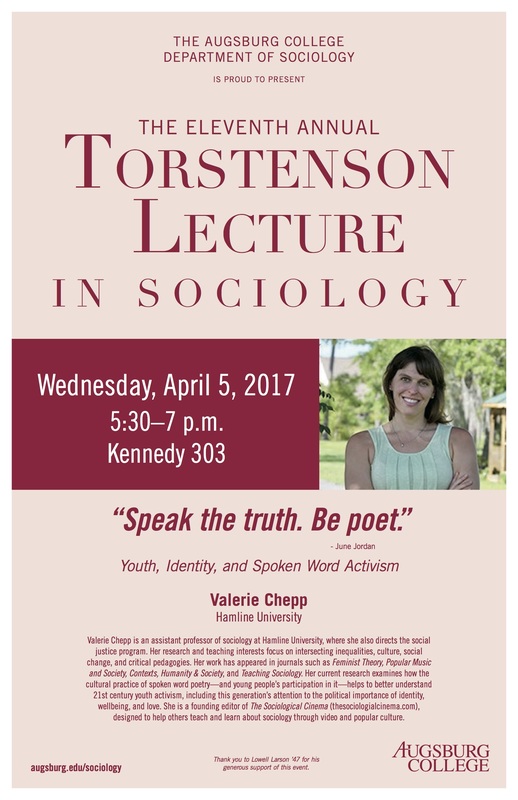 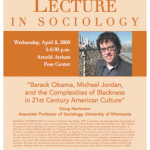 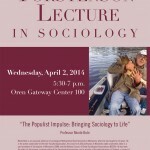 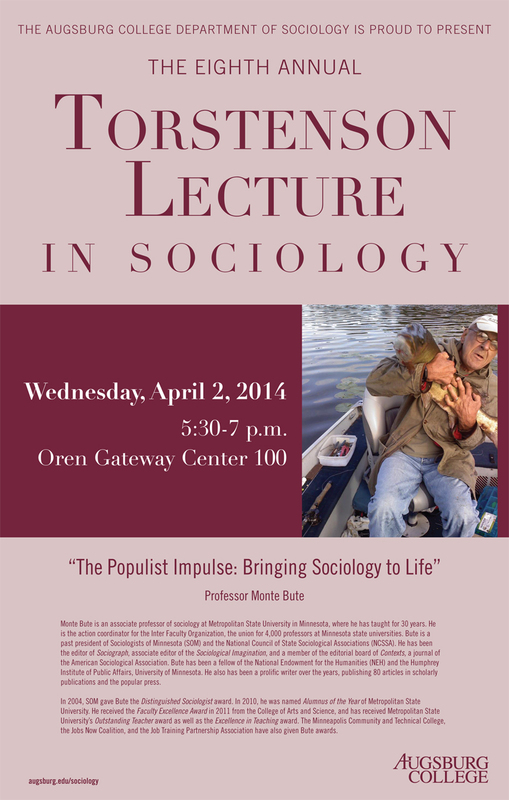 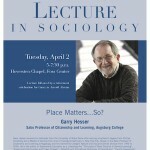 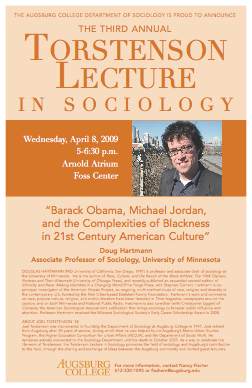 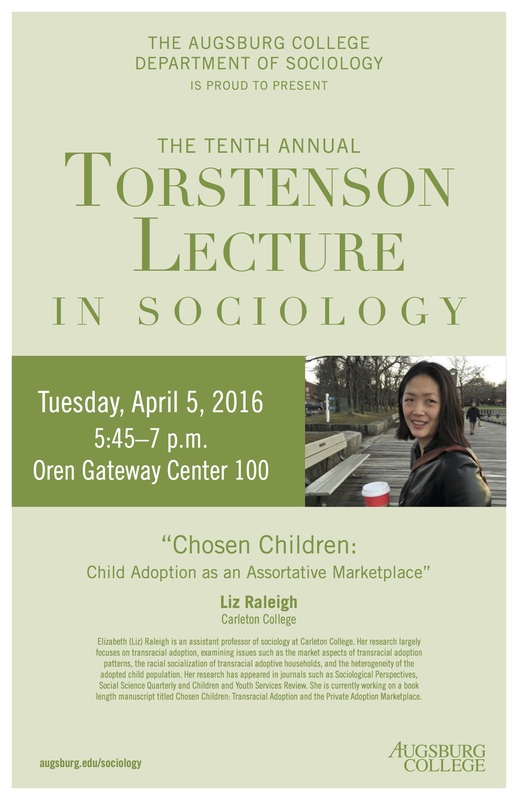 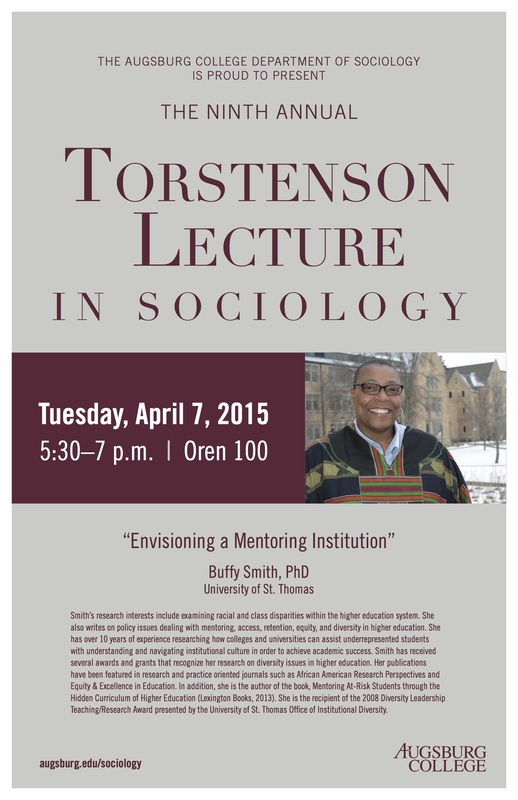 As a way to celebrate the life-work of Augsburg University Department of Sociology founder Joel Torstenson, the Torstenson Lecture in Sociology promotes the field of sociology, and Augsburg’s contribution to the field, through the sharing and exchange of ideas between the Augsburg community and invited guest lecturers. 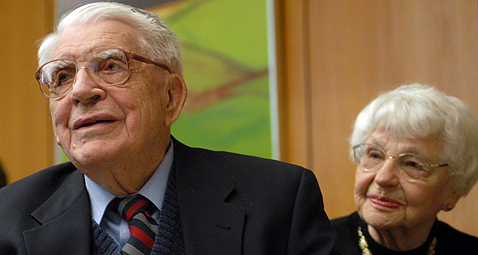 During the war years, he became involved in the peace movement and participated in establishing a cooperative farm community, which led to employment with Midland Cooperatives as an educational director and community organizer. 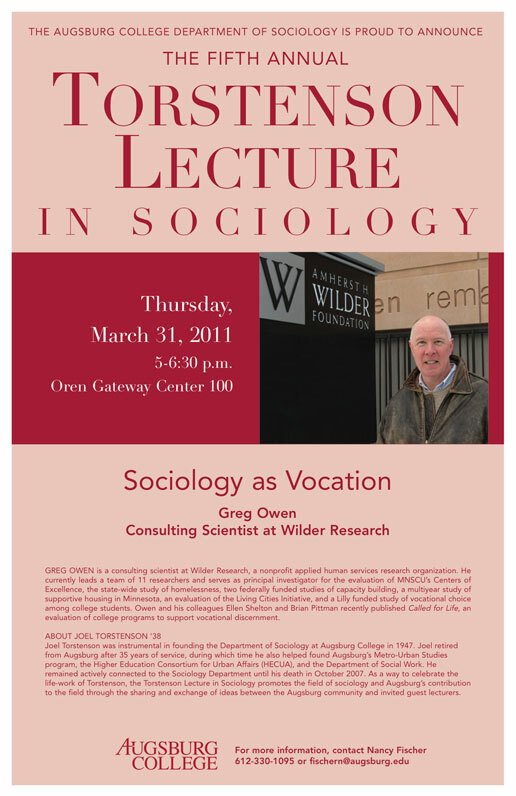 In the fall of 1947, President Christensen invited him back to Augsburg to develop its programs in social work and sociology while completing his doctorate in sociology at the University of Minnesota. 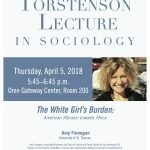 Today, the legacy of Joel Torstenson lives on through the sociology and metro-urban studies majors, the Strommen Center for Meaningful Work, HECUA, and the college-wide “Engaging Minneapolis” requirement. 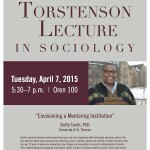 Indeed, the fingerprint of Joel Torstenson will be a permanent marking at Augsburg University for generations to come.